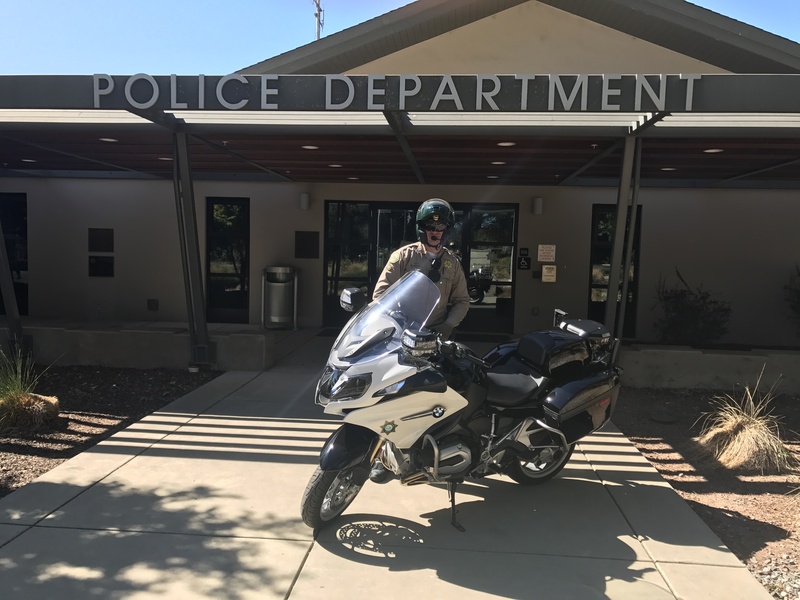 In 2005, through a grant from the Office of Traffic Safety, the Sonoma Police Department deployed a full time motor unit dedicated to traffic safety enforcement. The traffic officer's responsibility is to monitor and enforce all traffic laws, promote driving safety through education and serve as the department liaison to the Traffic Safety Committee. Registration / Equipment Corrections: Evidence of correction may be obtained at any Police Agency or DMV where your citation will be validated after inspection. The fine is then reduced to $10 if mailed within 30 calendar days of citation issue date and “Correction” is signed off and forwarded to County of Sonoma.